First time on the market. This custom-built 5722 sqft home feats 5 bdrms up, 3 w ith ensuite baths, and a legal 2 bdrm suite down. 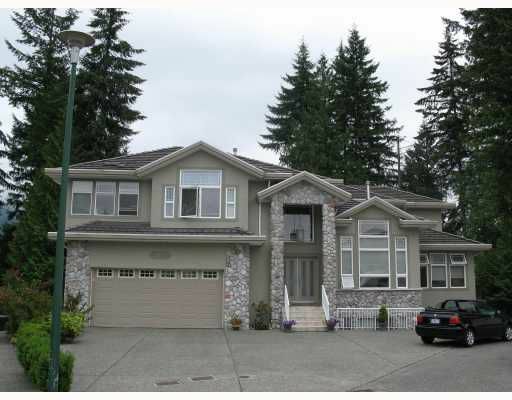 Bright, high ceilings, and a 1 0,979 sqft pie shaped lot backing onto garden space. All this on a quiet cul-de-sac location.